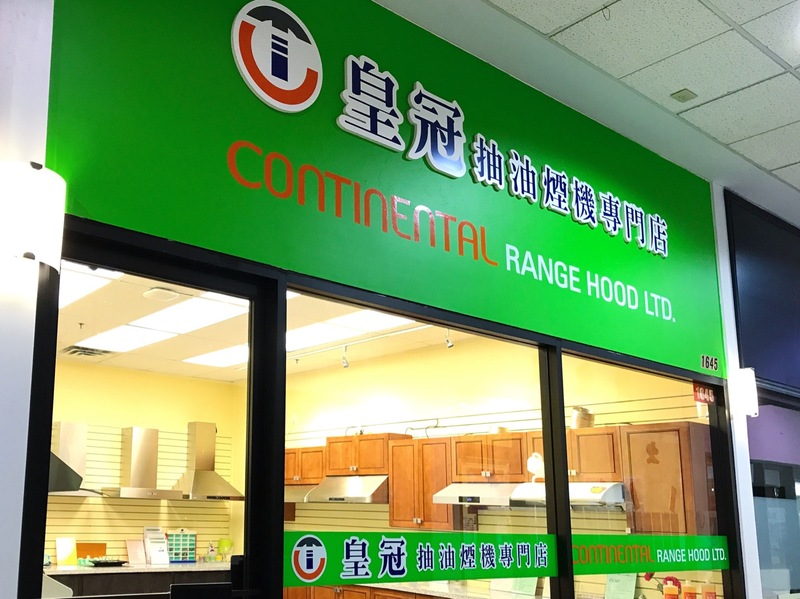 Continental Range Hood Ltd. established in 2010. We are proud to be authorized distributor of Crown Range Hood in BC. We offer a great collection of range hoods, like European style, under cabinet, island mount and built-in style. 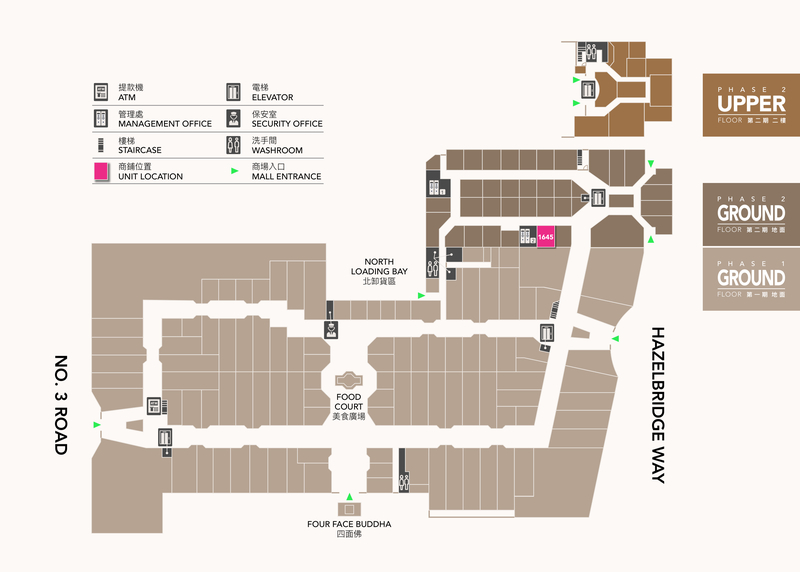 We strive to provide professional expertise and after after sale supporting services.